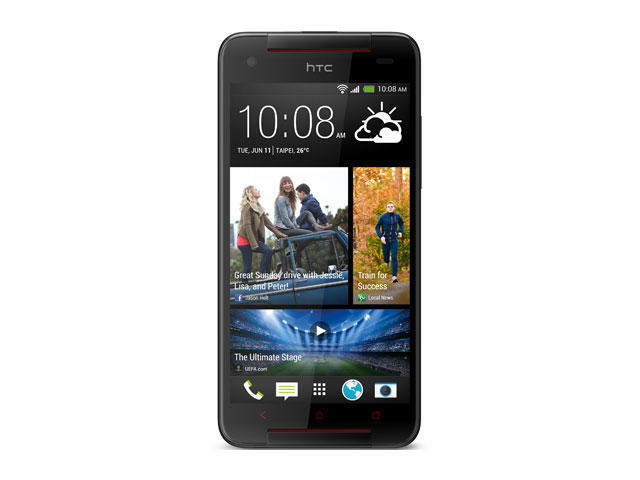 HTC unveiled the Butterfly S last month, revealing a 5-inch handset with specs and features comparable to the flagship HTC One. 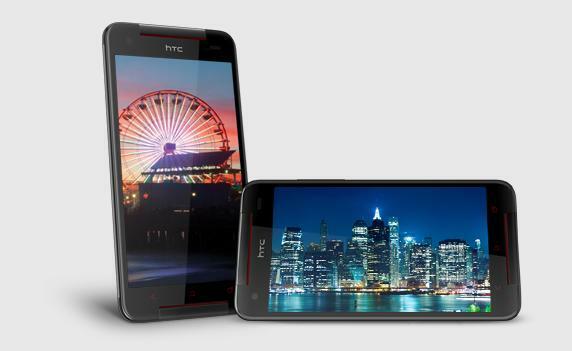 At the time, the smartphone was set to land in Taiwan exclusively, but an unlocked version of the device is now available in the United States. 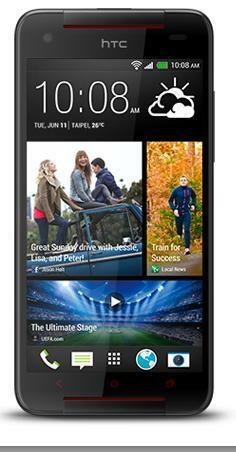 If you’re looking for an HTC One with expandable memory this is a solid choice, though it certainly isn’t cheap. 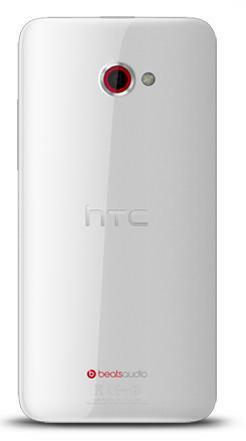 The HTC Butterfly S, a followup to the HTC Butterfly which launched on Verizon as the DROID DNA, sports a Super LCD3 5-inch 1080 x 1920-pixel display and comes equipped with a 1.9GHz quad-core Snapdragon 600 processor, a 4-megapixel rear camera and 2.1-megapixel front camera, and a Li-Po 3,200 mAh battery. 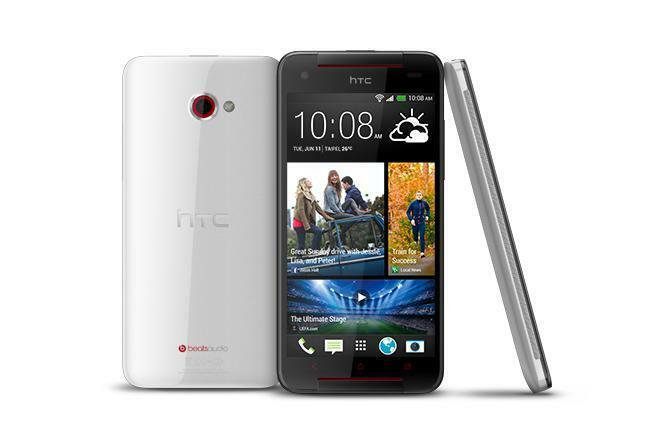 The handset runs Android Jelly Bean OS with HTC’s Sense 5 UI on top and comes in black, white, grey or red. 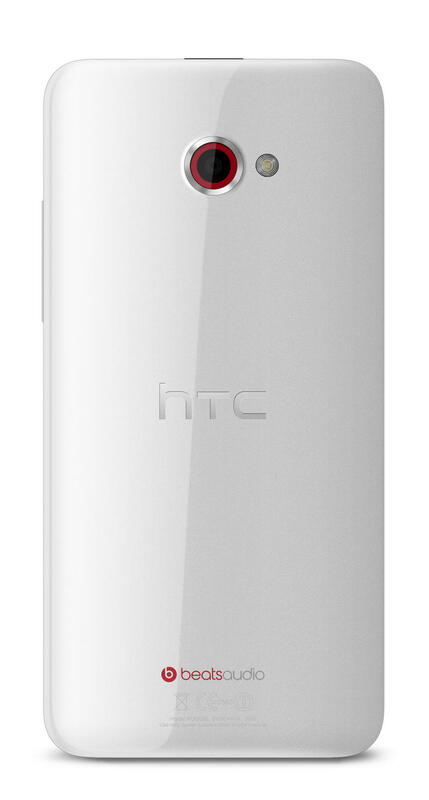 Like we said, an unlocked HTC Butterfly S isn’t cheap, but the price does range a bit, so make sure you don’t overpay if possible. Unwired View points to a few retailers, including Negri Electronics ( $771.50) and Overseas Electronics ($850).